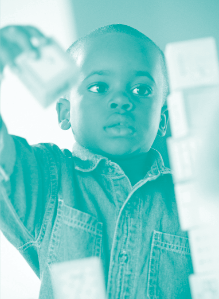 The EI Clearinghouse publishes a quarterly newsletter, Early Intervention Clearinghouse, for families and providers taking part in the Illinois Early Intervention program. 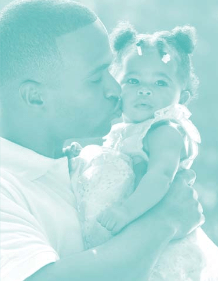 The newsletter contains family-friendly information and resources available about early intervention. 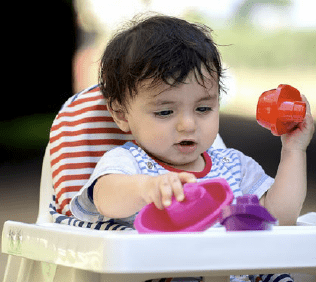 You Have Everything You Need: Using Household Items for Early Intervention; What Is a Developmental Therapist? 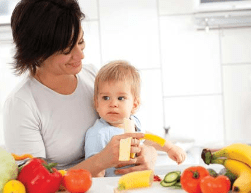 ; What Is Bagless Early Intervention? Let’s Move! ; Motor Moments Are Everywhere; What’s the Difference Between Physical and Occupational Therapies in Early Intervention? Early Intervention: Partnership at Its Best; Professional Development. Must Reads. We’ve Expanded Our Autism Collection. 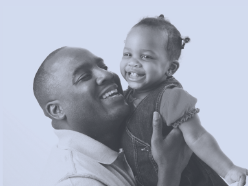 Great New Resources for Illinois Families. The EI Clearinghouse is your Information Station; Borrowing materials from the EI Clearinghouse is as easy as A–B–C. 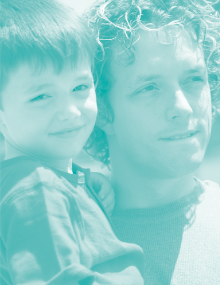 Clearinghouse Resources Can Help You Navigate the Early Intervention System. 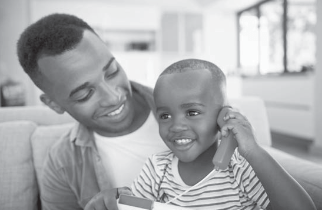 What Parents Can Do to Encourage Language Development. Check out our new Board Book Bags. 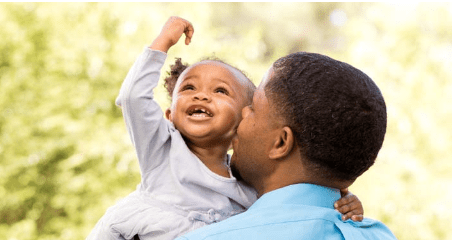 Making the connections: How Babies Develop Language Skills. Paying for EI services. Exciting Changes at the EI Clearinghouse. 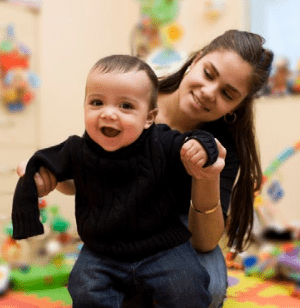 Early Intervention Visits in the Home: Boundaries Promote Success. Meet Our New Librarian! Tip Box: What Happens When Early Intervention Ends? Crisis Nurseries in IL. Revisions in Federal Regulation for Early Intervention. Tip Box: Video List Updated! 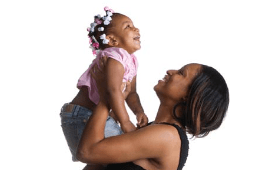 Resources for Family with Young Children. 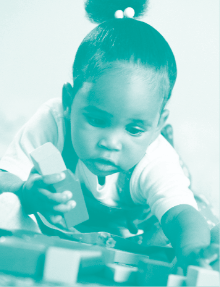 Do You Have an Early Head Start Program in Your Community? 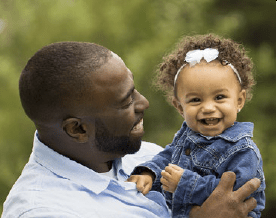 Tip Box: Director’s Corner –having conversations with your child, providers, etc. EI Clearinghouse Expands Its Collection. Your Legal Rights. Tip Box: EI Clearinghouse on Facebook and Twitter. EI Clearinghouse Revises "Family Guide". Resolving Your Family’s Concerns. Tip Box: EI Clearinghouse on Facebook and Twitter. 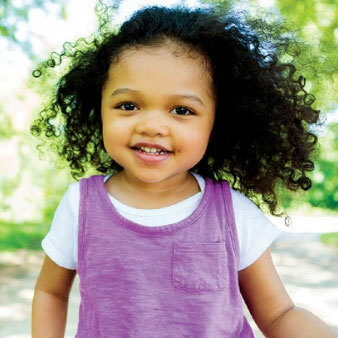 Your Child’s Transition Out of the Early Intervention Program. When I’m 3, Where Will I Be? Tip Box: CONNECT Transition Module. Looking for Information on Autism? 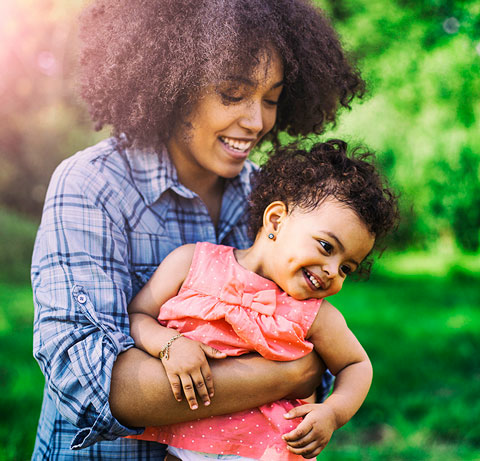 Child and Family Connections. Tip Box: Family Fee Payment Address Change. EI Clearinghouse Moves to Champaign. What Is the Role of the EI Service Provider? Tip Box: Director’s Corner – introducing EI Notes, pleased to be w/ IEITP & PC. Tip Box: Natural Enviroments. Tip Box: Natural Environments in the Community. 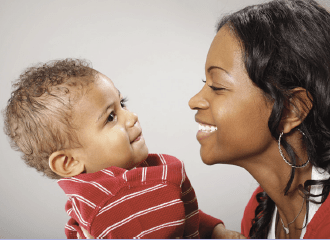 Attachment and Early Relationships: Building a Foundation for Healthy Emotional Development. 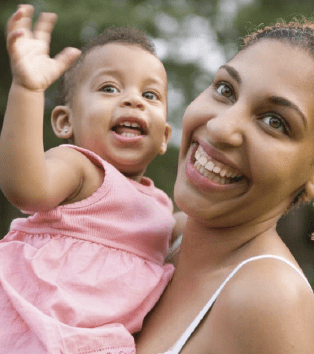 Parenting Tips for Bonding with Baby. Tip Box: Separation Anxiety in Infants and Toddlers. Tip Box: Web Sites Concerned with Attachment and Early Relationships. 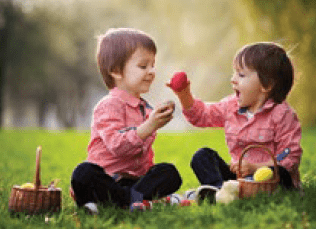 Celebrating Change: Transition from Early Intervention. What Parents Can Do to Help in the Transition Process. Tip Box: Web Sites of Interest. Tip Box: Illinois-Specific Resources for Transition. Tip Box: DHS Part C State Application Available for Review. 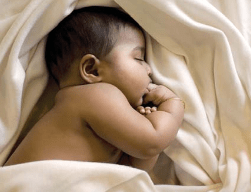 Recognizing Sleep Disorders in Your Infant. Do’s and Don’ts for Teaching Your Child Good Sleep Habits. Tip Box: Preventing SIDS. 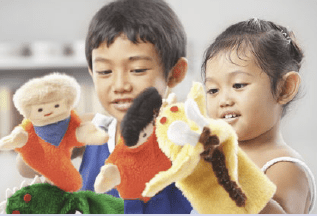 Early Intervention and Autism: Common Sense Reasons to Participate. Diagnosis and Early Intervention in Autism. Tip Box: Popular Web Sites Devoted to Autism. Tip Box: “Red Flags” of Autism Spectrum Disorders. 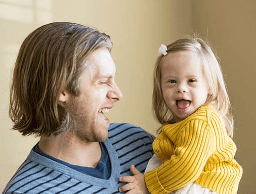 Finding Child Care for Children with Special Needs. 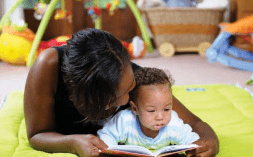 Finding Childcare in Illinois: Utilizing INCCRRA. 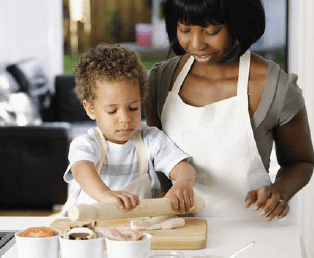 Tip Box: DHS Child Care Assistance Program. Tip Box: Sharing Information with a Caregiver “Cheat Sheet”. 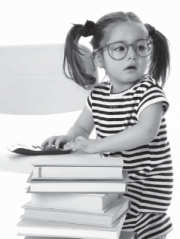 Tip Box: Benefits of Inclusive Child Care. Tip Box: Useful Web Sites on Child Care. 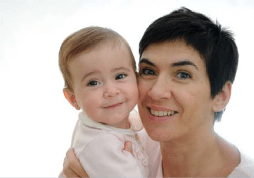 Infant and Toddler Safety: Learning from Birth. 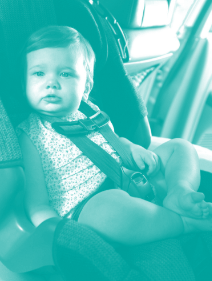 Safety Checklist for Infants and Toddlers. 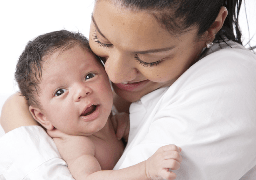 Tip Box: Reducing the Risk of Sudden Infant Death Syndrome: The Safe Sleep Top 10. Tip Box: Web Sites of Interest.